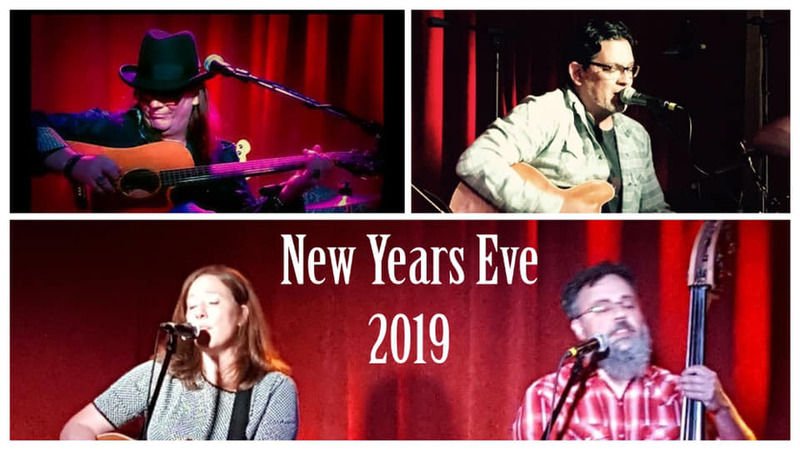 Time to ring in the new year again with the Kirk Adams Band, Rebekah Pulley & The Reluctant Prophets, and John Kelly & Friends here at Hideaway Cafe. Festivities will begin at 8PM with a spread of light tasty bites and music will start at 9PM with John Kelly and friends. Rebekah and her Prophets will follow then The Kirk Adams Band will bring us home. You can expect some tunes from the lovely Gale Trippsmith as well. (and who knows who else). A champagne toast at midnight is also included. We hope you'll join us for what is quickly becoming a Hideaway New Years eve tradition. Tickets are on sale now. $30 in advance. $40 the day of.